Wanna win FREE BEER? 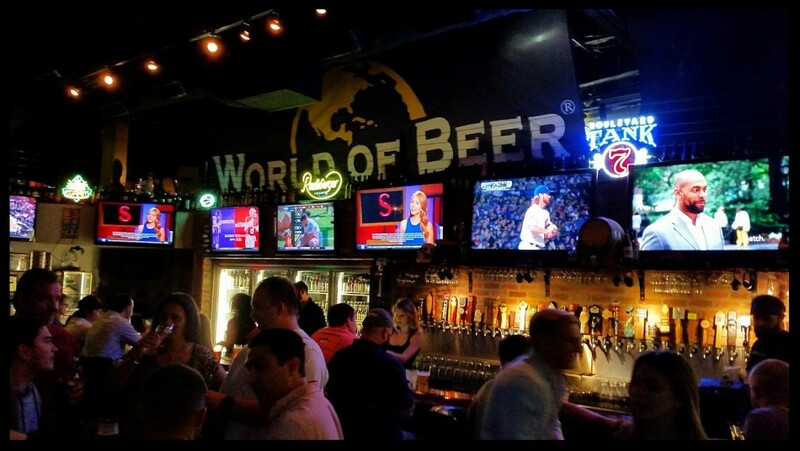 Join us for our weekly Team Trivia Night at the World of Beer of UCF every SUNDAY starting at 8:30 for your chance! Test your knowledge against our four trivia packed categories loaded with bonus points, special questions, and ending with our Majority Rules opinion based question! Trivia, Music, more beer than you know what to do with, and great prizes! Come support us!